Warning, it is not politically correct, and may offend some. Okay, I might need to buy this. I'm a sucker for memes that mess with maps. Interesting. I'll have to leave it at that, lest it be misconstrued as political. Don't feel bad. He never went to Greece, Russia or Italy either. But He did spend His childhood in Egypt. Belarus is the most pro-Vatican of the Orthodox states. In a couple of years we might even have a concordat with the Republic of Belarus. Not I; I am an assassin! Lighten up, it's supposed to be satire, not scholarship. Your friends, the Teutonic Knights. The concordat would an affirmation of the Church's right to exist. Without a concordat, the State can disestablish the Catholic Church and all organised religion. This happened in France, and from 1905, no Church of any stripe has legal personhood in France. The only legal form of religious organisation in France is the cultural association but not the Catholic Church as a whole or a diocese. The concordat is essential for the Church's existence in Europe. I'd just like to add that Serbia also wants a concordat from what I have heard. They got us quite right: "orthodox Latins", a unique historic accident. I guess I misunderstood your point, but to my American ears, it would be like saying one of the former Confederate states over another was the less oppressive than others with 'Jim Crow' race laws following our Civil War and Reconstruction. My favorite was the "meh" for Macedonia and the "oh dear" for the Netherlands! Proud citizen and subject of the Papal States! Long live our sovereign, the Bishop of Rome! Proud citizen and subject of the Papal States Vatican! Many years! La multi ani! He is not a Bishop of Rome. I know that according to the Orthodox diptychs of the Catholic Church, he is not, but he is a bishop of Rome, if we are going to use that title for all ecclesiastical communities. Like we call the Episcopalian bishop of Chicago "a bishop of Chicago." Just not a bishop of Chicago like the 3(?) Orthodox bishops of Chicago (we have more, but the others have their titular sees elsewhere). 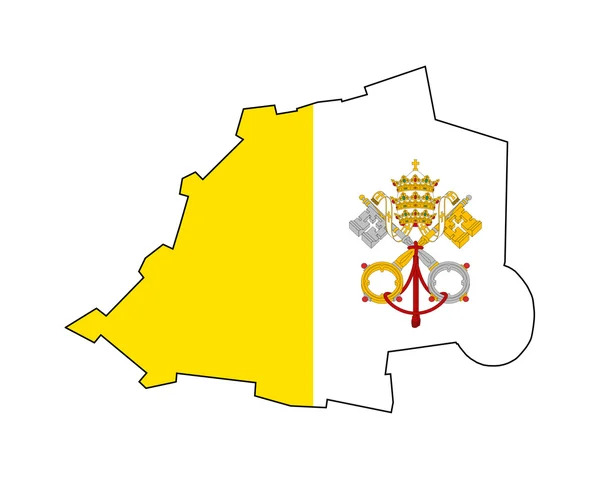 Proud citizen and subject of the Papal States Vatican Papal States! I don't think so. My family is from Montefiascone, on the northern edge of Lazio, not Vatican Hill in Rome. According to your Ecumenical Patriarch, His All-Holiness Bartholomew, Benedict XVI is "His Beatitude, the Bishop of Rome." Not "layman of the Vatican", as you would prefer to call him. 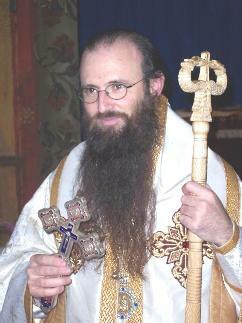 If you have a problem with that, take it up with His All-Holiness, not with me. He's not infallible, so they can throw out anything he says whenever what he says is inconvenient. You will notice that it is surrounded by Italy. If he calls him "the" or even "a" "bishop of Rome in his diptychs, history has shown that I will by far not be the only one taking it up with him. And now, having signed the Chambesy accord, His All-Holiness recognizes HG+Siluan Spam as having his see at Rome. If His All Holiness commemorates your supreme Pontiff, His All Holiness is who will be thrown out. So, are you admiting that you believe everything your supreme pontiff says is infallible? Btw, I do believe that HAH refers to Rowan Williams as Archbishop of Canterbury, but if Abp. Rowan was received into Orthodoxy, it would be as a layman. The Teutonic Order controlled most of that territory at its height. Given that he is leader of only a small percentage of Orthodox Christians, what he says, though valuable, is not the final word. An interesting comment you make though, your pope is supposedly infallible yet Catholics are always throwing out anything he says that is inconvenient. Shhh! We are not supposed to notice that, much less bring it up! You perfectly know that I don't mean Benedict XVI but Bishops Silvanus who is a Bishop of Italy that resides in Rome. Sigh x 3. We can't even have a good chuckle without the usual crap being thrown about by the usual suspects of all sides. The sovereign of Vatican City Benedict XVI claims to be Metropolitan of Italy (supposedly that's the middle tier of the tiara). Bishop Siluan has his see in Rome. ...but if Abp. Rowan was received into Orthodoxy, it would be as a layman. Why would this be, if others are allowed to make guided transitions into the clergy? Would it be a formality? Given that he's married, he couldn't be accepted as a bishop. Those who knowledgable are quite often ordained immediatly after chrismation, but he would likely be received as a layman, even if he was ordained immediatly after. ^ Right. So it would be a formality. I'm not implying that formalities have no meaning, but it's not as if his time in the laity would be substantial (or much over 24hrs). Nice Photoshop. Ratzinger would never wear the tiara. He's a modernist. As to the original post funny stuff.